Home Basketball International Basketball Who’s the new beast in the East? 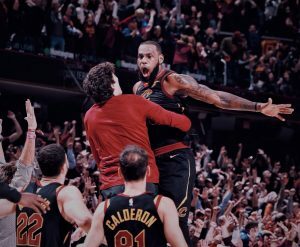 After a few months of break for the off-season, NBA is back and ready for the 2018-19 season and so is ThePapare.com NBA Round Up. 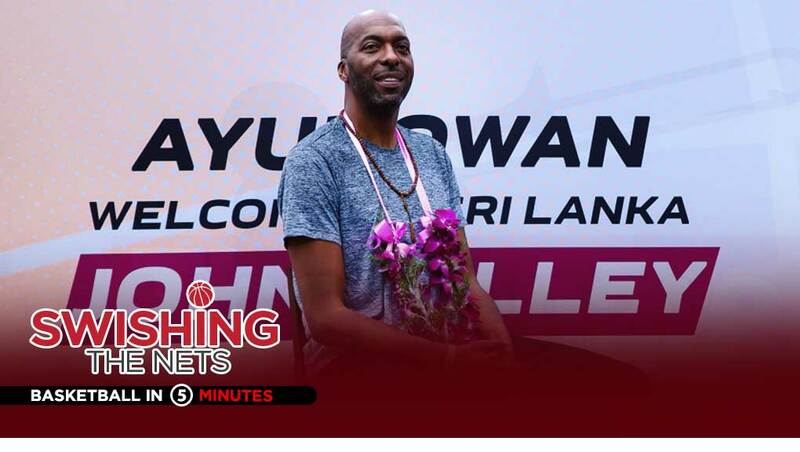 October 16th, 2018 will mark the commencement of the new season and it’ll surely be an eye opener with nail biting action so keep in touch with us for the season as we’ll keep you updated with latest NBA news. It’s no news that it’s the Eastern conference that was most affected from the countless trades that occurred in the off-season. Since LeBron James signed a 4-year $154 million contract with the Los Angeles Lakers, the talent that dwarfed elite all-stars in East isn’t present anymore so the opportunity for a new powerhouse to rule the East is available. 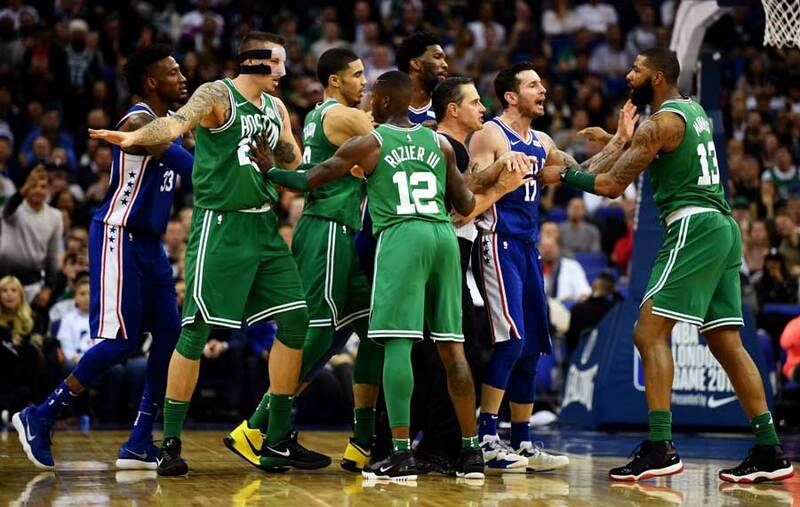 Out of many contenders that stand a legit chance of doing so, Boston Celtics and Philadelphia 76ers top the list and next Wednesday, we’ll be witnessing the first matchup between a fully stacked Celtics squad and an upgraded Sixers squad. Last season, Celtics managed to reach the Conference finals without two of the league’s best superstars, Kyrie Irving and Gordon Hayward. 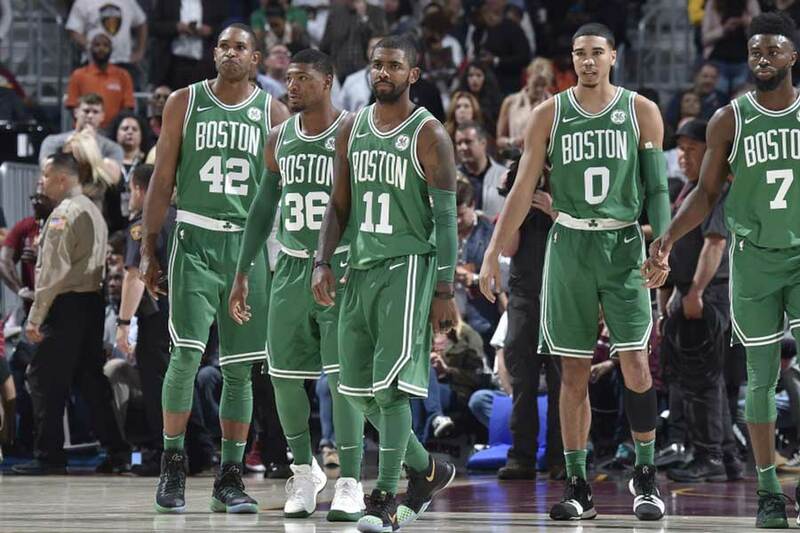 Now that they have returned after an injury riddled year, Celtics are expected to be heavy favorites to become the Eastern conference champions after 8 long years. Though the young Celtics backcourt and the veterans stepped in to defy the odds and reach the conference finals last season, their efforts didn’t tally with the LeBron James led Cavs as the lack of experience finally mattered. But along with the restocking of the squad with Irving and Hayward, it’s safe to assume that the C’s now can tick the “experience needed” box with glee. During the 60 games that Irving played, he averaged 24.4 points, 3.8 rebounds, 5.1 assists and 1.1 steals in 32.2 minutes action. 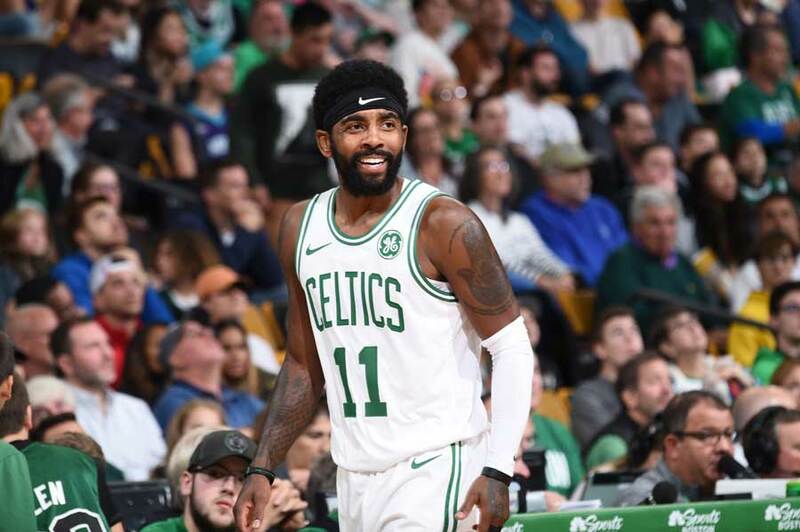 Now that Irving is fully rehabilitated from the knee injury that he suffered, a break out MVP season can be expected from him which will surely propel the C’s to the NBA finals as a result. Gordon Hayward who suffered a gruesome ankle injury in the very first regular season matchup last year, will surely play the supporting role to Irving which is undoubtedly a scary combination when paired with the veteran center Al Horford standing tall near the basket. Hayward who averaged 21.9 points, 5.4 rebounds and 3.5 assists during his last season with Utah Jazz (2016-17) is determined more than ever to contribute and lead the ball club in winning ways. Jaylen Brown, Jayson Tatum, Marcus Morris, Marcus Smart, Terry Rozier and Aron Baynes are some of the highly spoken names from the previous season and with the same enthusiasm that they showed last year, there’s no telling what the Celtics can achieve this year. Without settling for a lesser goal, the C’s are on full throttle, aiming for the Larry O’Brien trophy and they sure have the firepower, defense, athleticism, energy and hustle to do so. 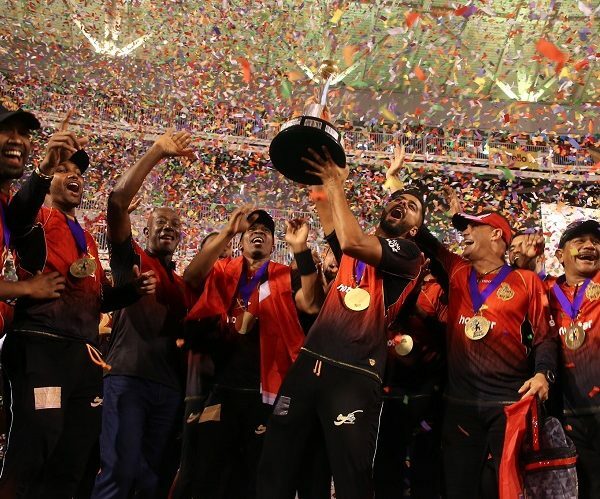 It’ll surely be a mind-boggling achievement if they manage to dethrone the reigning champions, the Golden State Warriors. 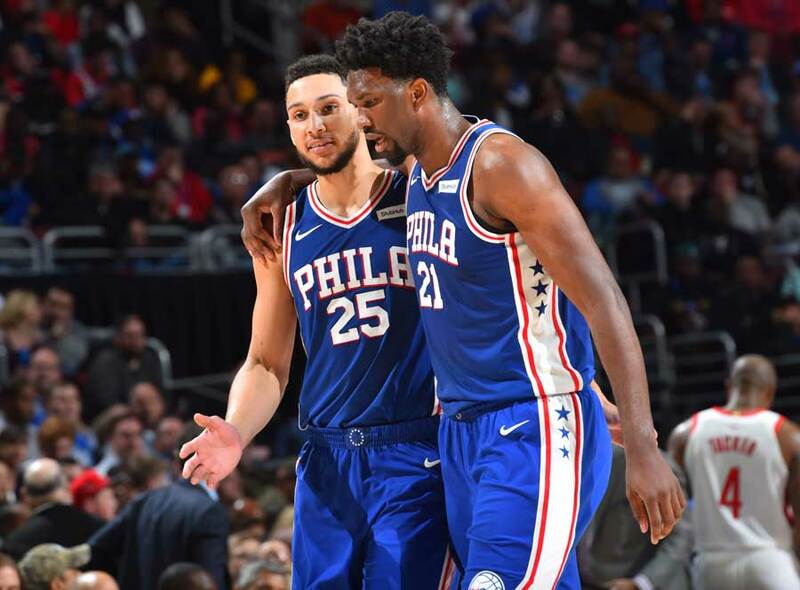 In the interim, Philly is indubitably a force that any Eastern conference team has to deal with with caution in the upcoming season as the roster is star studded and for sure not to be taken lightly. The 2018-19 roster is set. Many of the above noted players displayed their colors in the previous season and the preseason that wrapped up a few days ago and it’s a well-known fact in the league that Sixers are surely looking to have a breakout season this year. Physically imposing players surrounded by sharp shooters with a defensive player of the year nominee is a tough ask for any franchise. The most promising factor for the Sixers will be the young promising talents that come in the shape of Markelle Fultz and Furkan Korkmaz as who didn’t engage much last season as far as the playing minutes and games played are concerned. Korkmaz unleashed his talents at the FIBA world cup European qualifiers and his incandescent capabilities will fuel the Sixers in the long run. Not that a single regular season game will decide the better team but the matchup on 16th between the most promising franchises in the Eastern conference is guaranteed to be an exciting one. 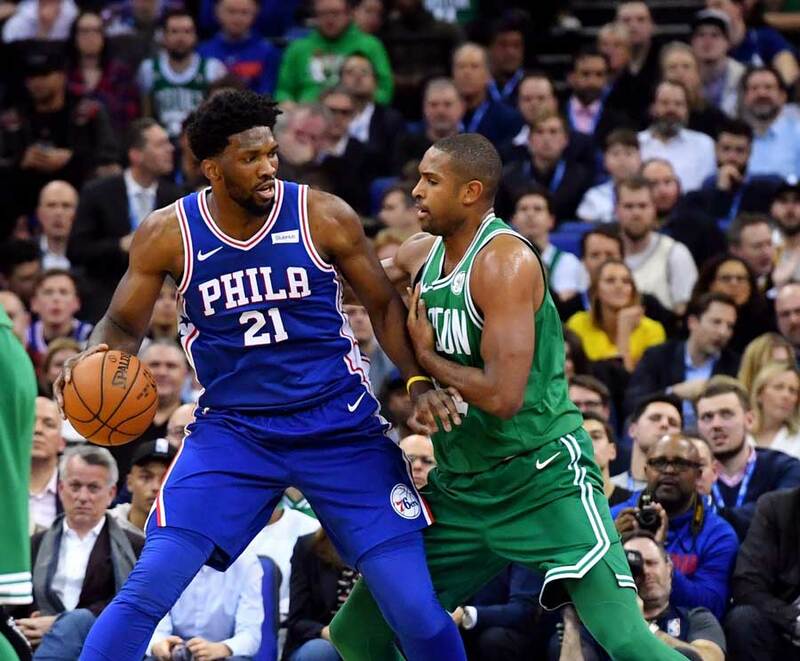 As far as the talent and experience is concerned, it’s a sage move to pick Celtics over Sixers as the former dominated the latter with a 3-1 record during the regular season and 4-1 record during the Eastern conference semifinals. But if either Simmons or Embiid elevate their game to a MVP caliber, with the young blood stepping in to merge with their energy, it’ll be tough to predict a winner in a 7 game series. In order to succeed, Celtics don’t have to do anything out of the box but restrict Embiid and Redick who always imposed an offensive threat during the last postseason. 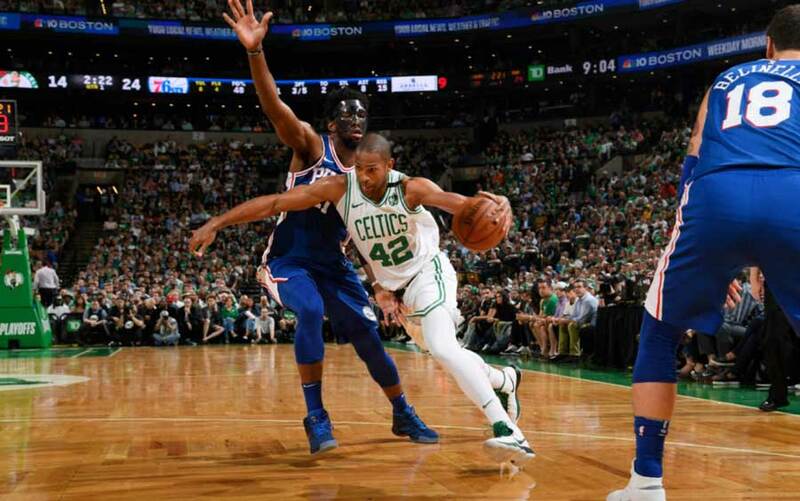 Meanwhile the Sixers will have to up the defensive intensity and clog the lane so that Irving, Tatum and Horford are taken out of the offensive equation in the paint. As far as the Sixers offense is considered, Simmons has to be comfortable with carrying a mid-range game which effortlessly comes with a smooth jump shot. According to the off-season training videos that swirl around in social media, Simmons has been working on his jump shot and if things go accordingly, the cushion that opponents provide him on the floor will be put into good use. So that’s a wrap for this week’s NBA roundup on a preview of the first matchup of the 2018-19 NBA season. Keep your eyes peeled for a mind-boggling season stuffed with high flying dunks, rainbow threes and ankle breaking dribble moves and we, Thepapare.com will be covering it all.